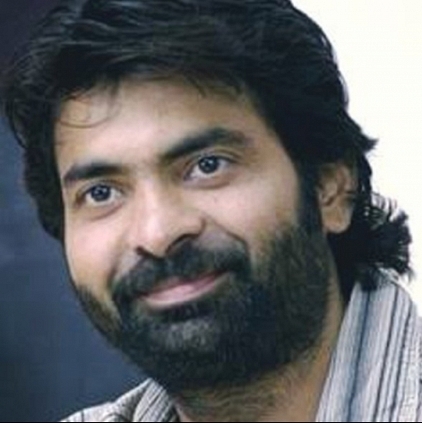 Telugu actor Ravi Teja’s brother Bhupatiraju Bharath Raju died in a road accident late Saturday night (24th June). The gruesome accident occurred when Bharath was driving his car from Shamshabad to Gachibowli when his car rammed into a stationary lorry at the outskirts of Hyderabad. The front portion of the car was completely damaged and his entire body was smashed due to the impact of the collision. Bharath is said to have died on the spot. We offer our heartfelt condolences to the family of the diseased. May the Almighty give them the strength to tide over this testing time. Wow! That's an impressive guest list for VIP 2! Want to know who are the hot contestants for Kamal’s reality show? Who is going to play MGR in his biopic? Interesting: World Tour for 2.0? Find Why! Shooting Updates About The Telugu Film Bengal Tiger, Starring Ravi Teja, Tamannaah And Rashi Khanna. Sonakshi Sinha Picks Mahesh Babu, Ravi Teja And Suriya. Nagarjuna And Ravi Teja In Ajiths Next? People looking for online information on Bharath Raju, Ravi Teja will find this news story useful.